The first step before creating a strategy. 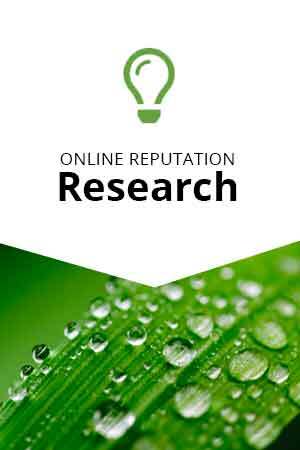 Reputation research guide outlining how to perform competitive research, profiling, and more. Just enter your name and email. We'll send you the link to download it.